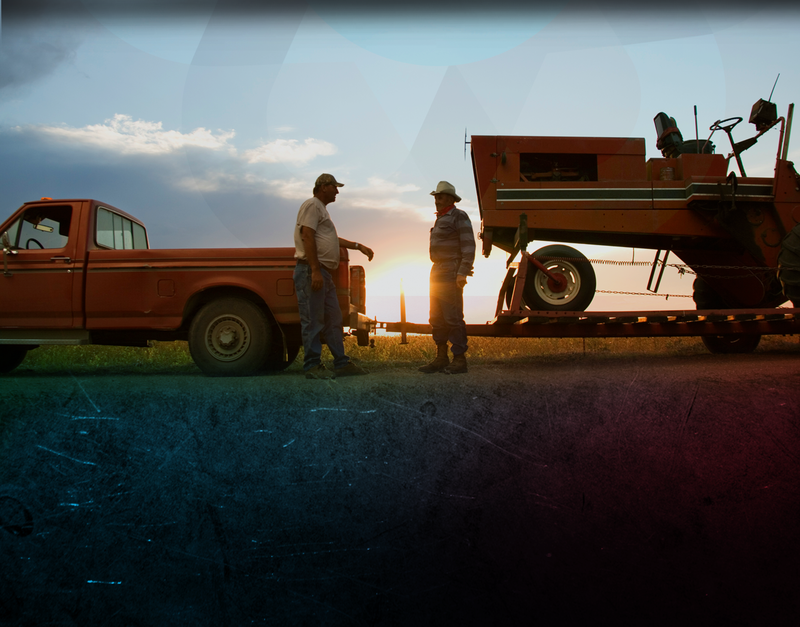 Blaylock™ offers an array of services providing everything from conception to production. After the design team covers the intended function of a design to determine if an aluminum casting is the proper solution, Blaylock™ offers advice on the best method to achieve its customer’s goals. Blaylock™ has industry leading innovation, quality and superior service which set it apart. Ask about our unique financing and partnership opportunities on custom molds. 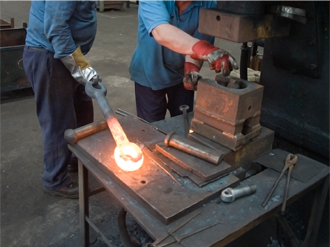 All molds are permanent molds, made of cast iron or steel. Blaylock™ maintains 9 furnaces, 2 Hall tilt machines, a heat treat oven capable of T5 level curing as well as a machine shop for finishing. Blaylock™ pours over 9 ton of aluminum a week. Blaylock™ maintains an in house Tool & Die shop for pattern making and mold maintenance. 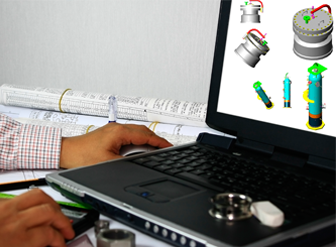 Depending on the need of the project Blaylock™ has full CAD capabilities.